Conservatives continued their crusade against the government's so-called 'common sense' firearms legislation Wednesday, tabling an e-petition signed by tens of thousands of Canadians who are calling on the government to abandon Bill C-71. Conservatives continued their crusade against the federal government's so-called 'common sense' firearms legislation Wednesday, tabling an e-petition signed by tens of thousands of Canadians who are calling on Ottawa to abandon Bill C-71. The legislation, introduced by Public Safety Minister Ralph Goodale, includes new provisions to enhance existing background checks for those seeking a firearms licence while demanding that retailers keep a record of all inventories and sales — including sales of non-restricted firearms like shotguns — to help police trace guns used in crimes. Critics maintain the bill is nothing more than a symbolic sop for gun control advocates that will penalize lawful gun owners by burdening them with unreasonable regulations. Advocates say troubling crime stats demand action. 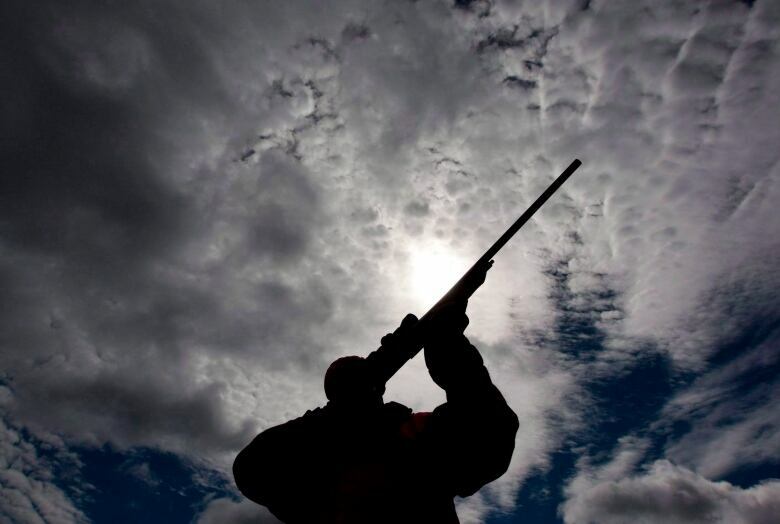 If the bill is passed, the RCMP will have to examine an applicant's entire life history for potential red flags before allowing them to pursue a firearms licence. The current standard assesses only the previous five years. The bill also reclassifies two types of firearms — most models of the Ceska zbrojovka CZ-858 rifle and certain Swiss Arms firearms — as "prohibited", which means owners will have to apply to have their rifles "grandfathered" or face dispossession. It is the new requirements for retailers, however — which most major stores already follow as a matter of good business practice — that has the Tories most concerned. Conservative Alberta MP Rachael Harder sponsored the e-petition, which has collected more than 86,000 digital signatures. She compared the new record-keeping requirements to a "back door long-gun registry." "It fails to address gang violence, it fails to address the issue of illegal firearms and rural violence and crime — it's an incredible failure," Harder said. "C-71 unfairly targets hunters and sports shooters who have already gone through extensive background checks and safety courses in order to own and use their firearm. They are responsible and they follow the law. These men and women do not commit crimes." Goodale has sought to assuage such concerns by affirming the records will be maintained by individual retailers — not government — and will only be accessible to police if they obtain a warrant. The Liberals also have said this measure simply brings Canada in line with the U.S., where federal law requires that records be kept on every gun sale through federally licensed firearms dealers. Goodale also has said these logs could help law enforcement trace the origins of some crime guns. The changes were explicitly promised in the last Liberal election platform as a way to reverse a decade's worth of Conservative government changes to gun rules that the Trudeau government claims have bolstered gun-related crime. 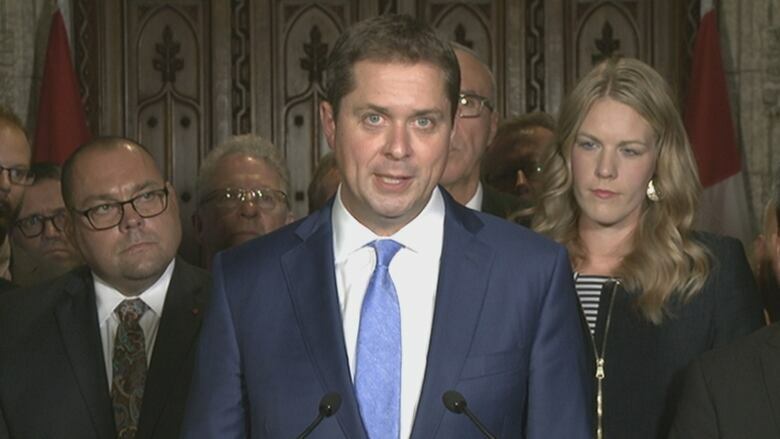 Conservative Leader Andrew Scheer vowed Wednesday to "repeal and replace" C-71 if elected. Scheer said that, rather than targeting lawful gun owners — as he suggests this bill will do — the government should send more money to the country's police to crack down on gang-related crime. "It does nothing to keep Canadians safe. It does nothing to address gang violence or target gang criminals. In fact, the word 'gang' doesn't even appear in the bill," Scheer said. "All C-71 does is target the most responsible and the most vetted members of our society." Scheer also said he does not support a national handgun ban — the Liberals are studying such a proposal — saying it will be "completely ineffective" in cracking down on urban crime. "I would ask the question, do you think someone who uses a handgun in the commission of other crimes ... do you think they're going to be worried about having the proper paperwork? I don't think so," he said.